Aside from your family and loved ones, protecting your home or business is likely to be incredibly important to you. An intruder alarm is the ideal way to ensure your property and assets are safe, secure and protected and so choosing an alarm system from Firsteye will give you peace of mind and reassurance. We install a wide range of intruder alarms for business and residential customers in Leeds. 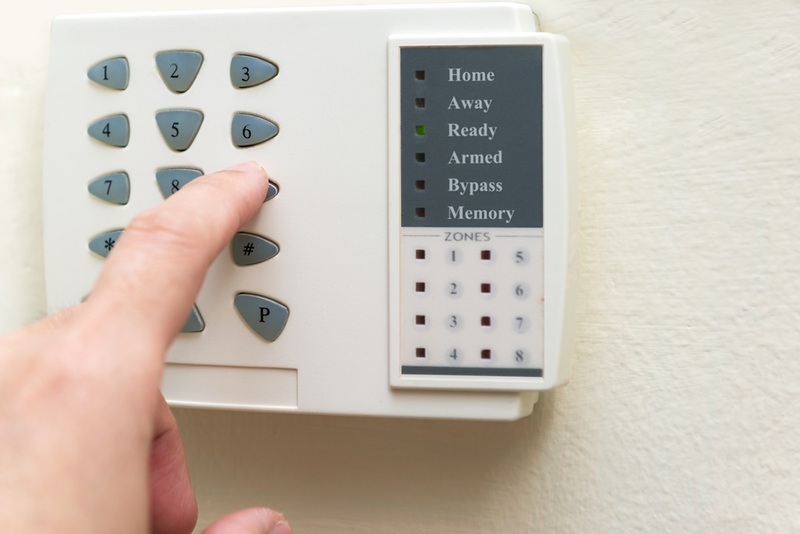 We have the expertise to install alarms of varying complexity and whether you’re looking for a relatively simple alarm to protect your home, or a comprehensive system to safeguard your business, we can help. 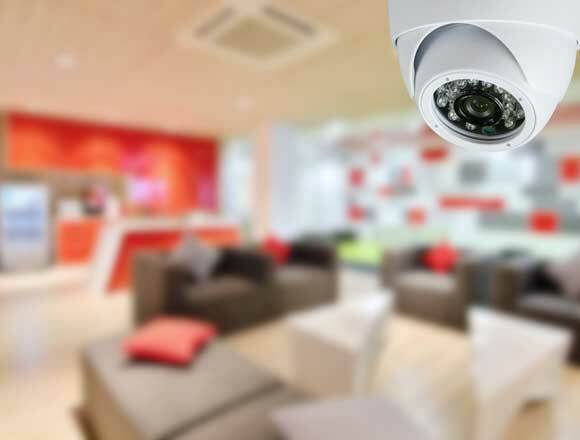 Here at Firsteye we know that each of our customers has very different requirements and a security system which works for one might not be suitable for another. This is why we believe in providing a tailor made service and rather than trying to sell you the most complex system available, we’ll design a system that suits your individual requirements. We have over 17 years of experience in installing intruder alarms in Leeds and throughout the North of England and we’ll spend time talking through the options available with you. We’ll discuss what you need from your intruder alarm and, if required, can advise you on any additional extras to further enhance your system. We believe in providing a personalised, professional service and as a Which Trusted Trader, we will always treat your home or business with the utmost care and respect. 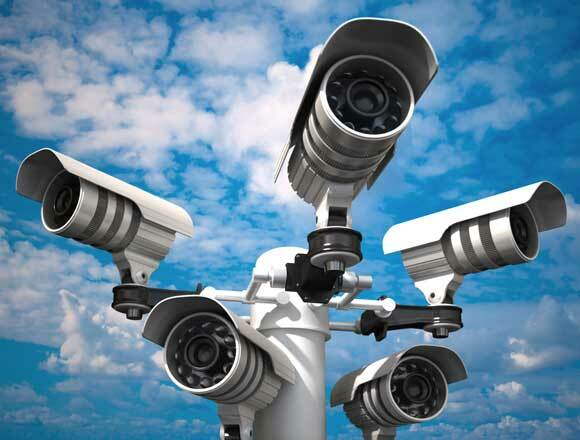 Our team of security engineers are all highly skilled and qualified and by choosing us to install your intruder alarm, you’ll have the reassurance of knowing that the installation will be carried out with professionalism at all times. We are a company which specialises in the installation of high quality intruder alarms in Leeds and throughout the North of England. Our engineers operate throughout the North and if you would like to find out more about our services why not get in touch? We’re happy to talk through the options available and your budget – our quotes are free and one of our experienced security engineers can visit you at a time to suit you.